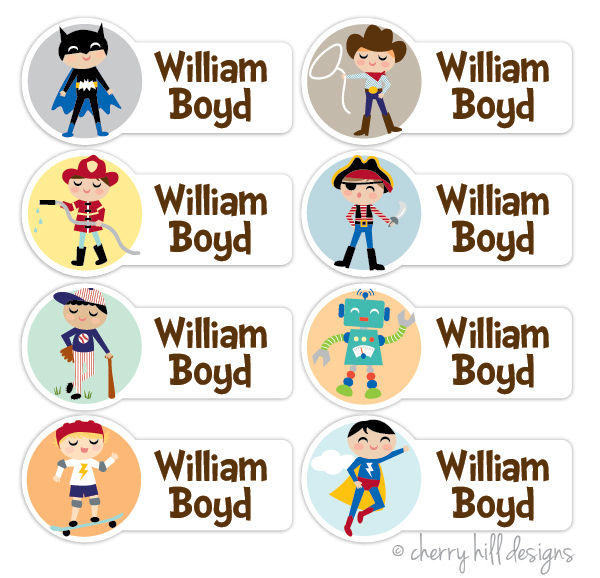 Tiny 1.5"x0.7" name labels - no sewing necessary! 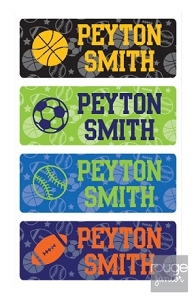 Adorable, assorted name labels in smooth, itch-free iron on material. 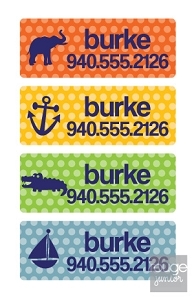 Perfect for labeling school uniforms, jackets, sweaters, clothing, summer camp gear, cloth diapers, tote bags...anything that leaves the house! 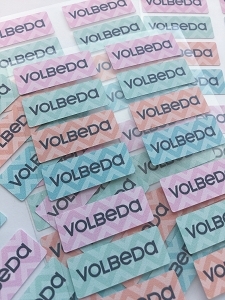 Labels are permanent, and can be machine washed and dried!